A day spent exploring London at your leisure, discovering the British capital's most fascinating sights and landmarks. We leave the port and make our way to the centre of London by coach, in the company of an expert guide. 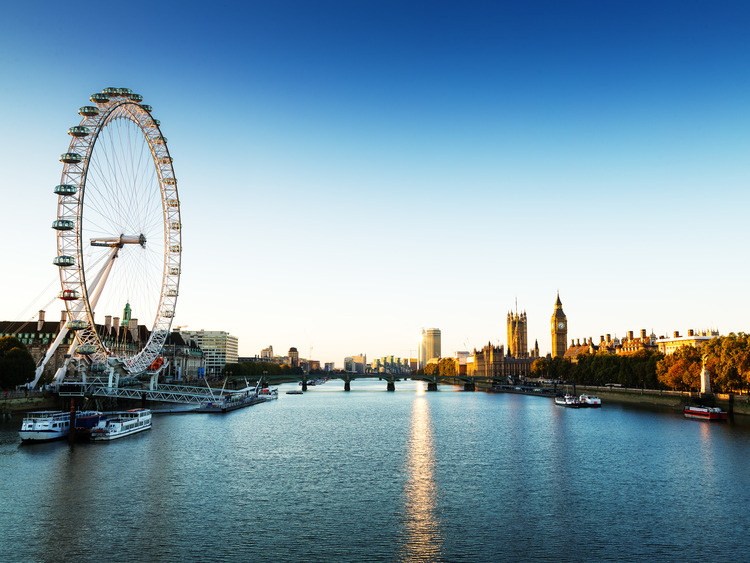 We stop close to the London Eye, the giant observation wheel that offers marvellous views of London in all directions from its glass capsules. Our guide will provide a number of essential tips for the rest of our time in London before we are left to enjoy a free day exploring the busy, bustling streets and uniquely elegant historic buildings of the British capital. The local currency is the Pound Sterling. Euros are not accepted.